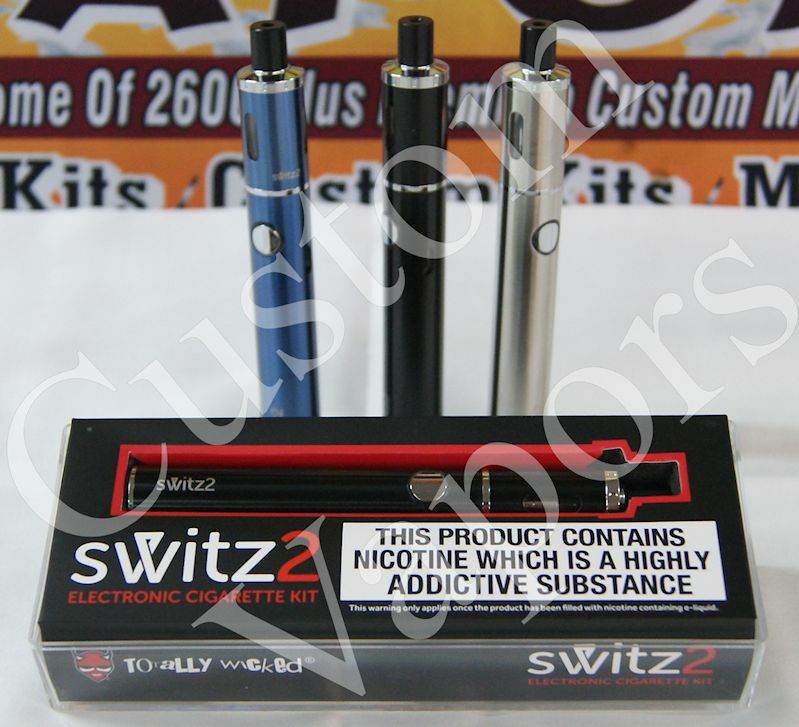 The Switz2 e-cig kit is the ideal introduction to the world of vaping. Extremely easy to use and easier to maintain plus it features airflow that closely mimics that of smoking. The battery should last a a day of use, the Switz2 is perfect for new vapers, or vapers looking for an experiance close to that of smoking.